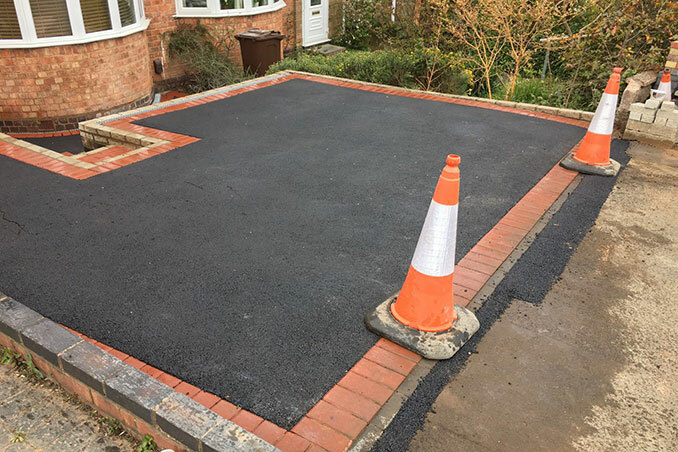 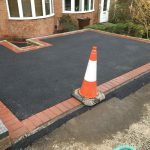 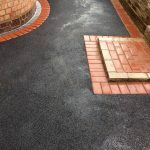 Here is one of our latest black tarmac driveways. 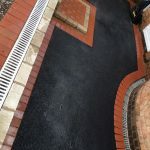 The drive is on two levels, the upper level has been built to provide parking for two vehicles. 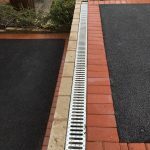 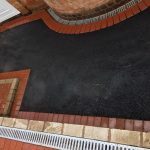 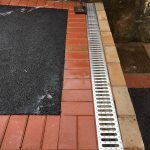 Because the driveway sloped towards the property, we installed new ACO drainage to allow for the surface water to be appropriately dispersed into the surface water drainage system. 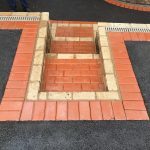 The lower level features a new step, pathway and continued ACO drainage. 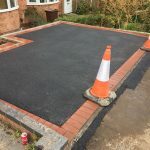 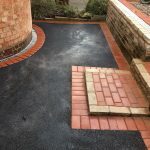 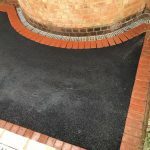 We used SMA Prodrive Tarmac to ensure longevity and shine, and the drive/path was finished using traditional red block paving to give the drive character and make it aesthetically pleasing.